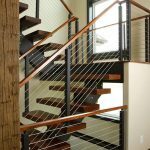 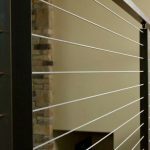 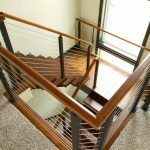 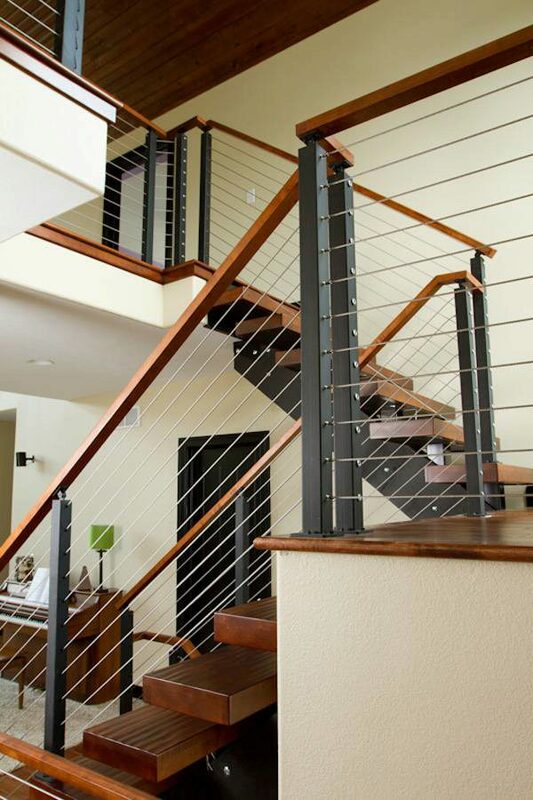 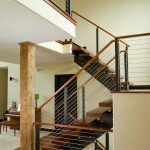 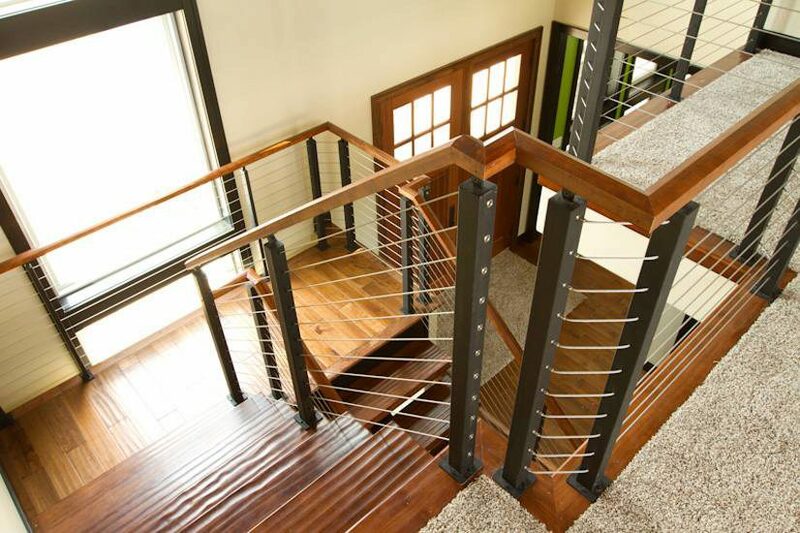 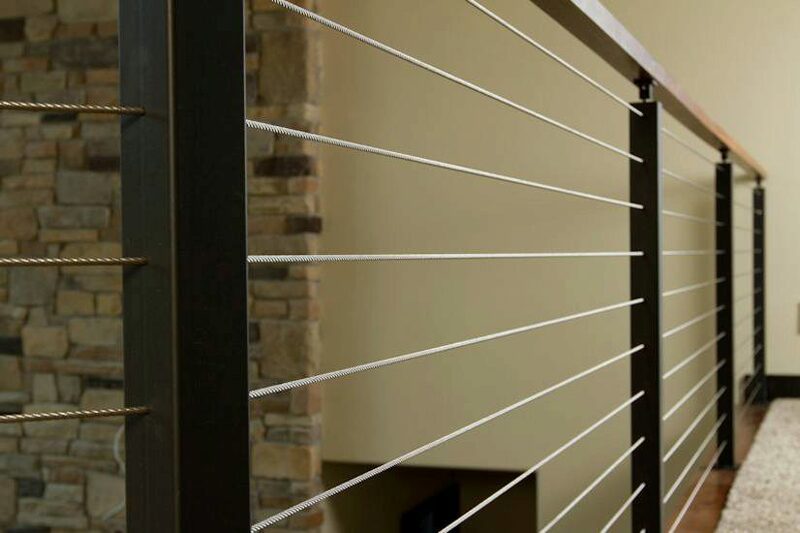 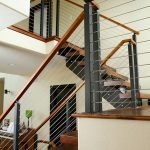 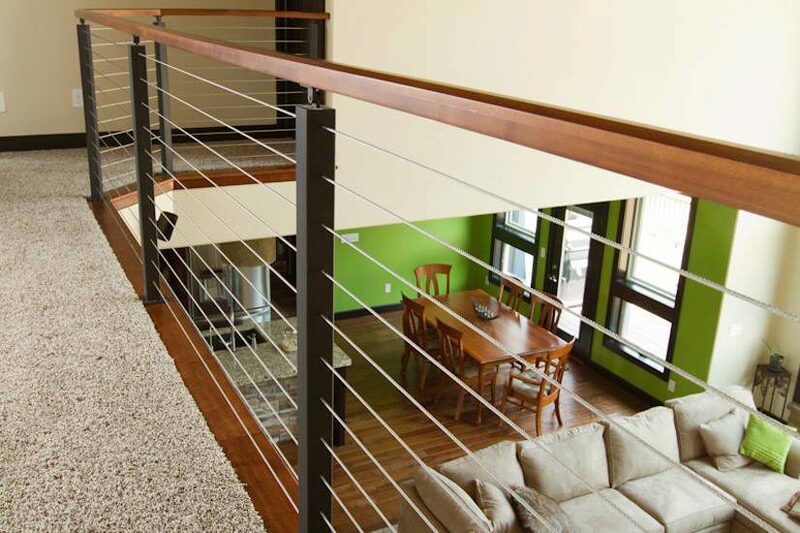 When you order cable rail from Stair Supplies, you can choose to use either metal or wood handrails. 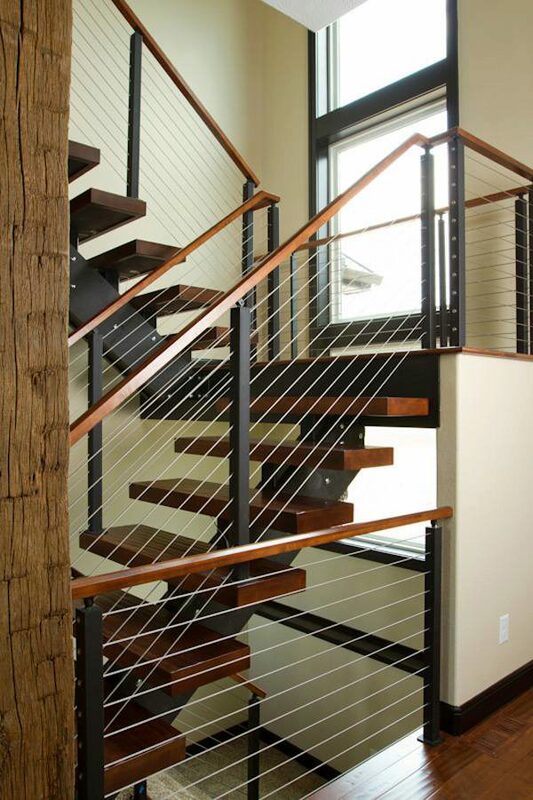 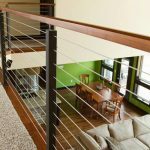 In this project, the customer paired our black powder coated posts with a wood handrail that provides elegant contrast to the railing system. 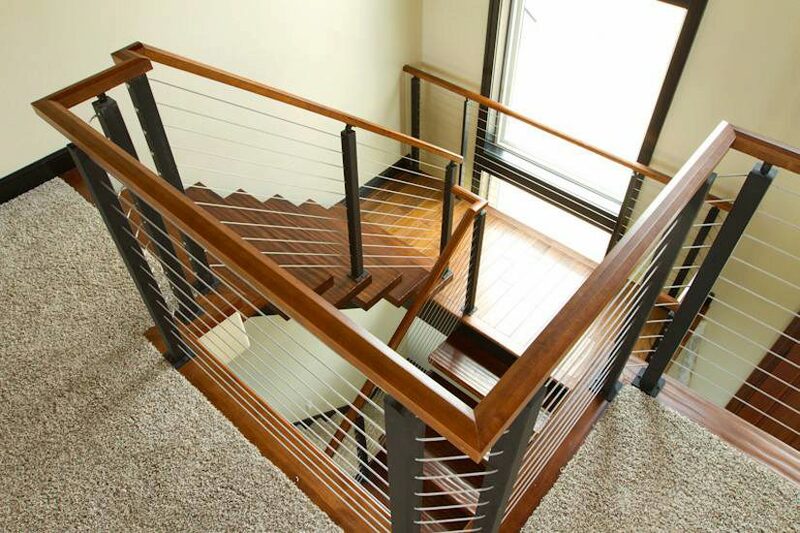 If you intend to choose wood handrail with cable posts, the 6000 or 6100 handrails are your best options. 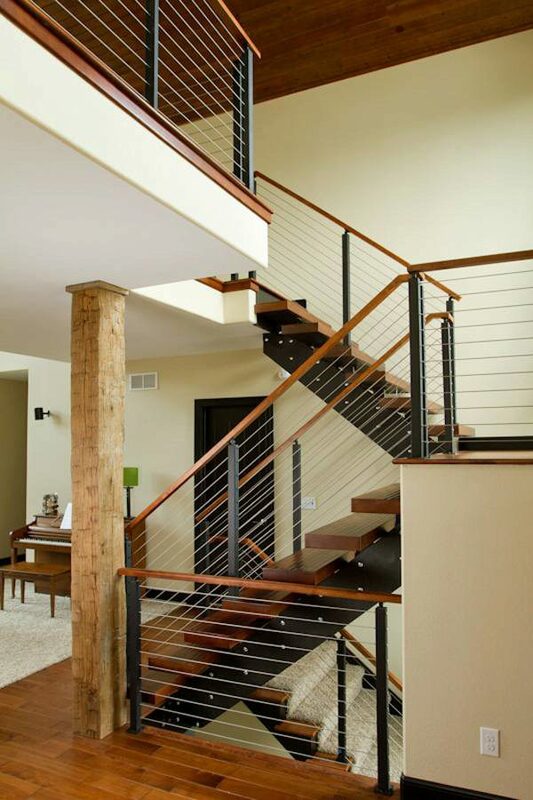 This project utilizes our 6100 handrail which has an angled, contemporary design.